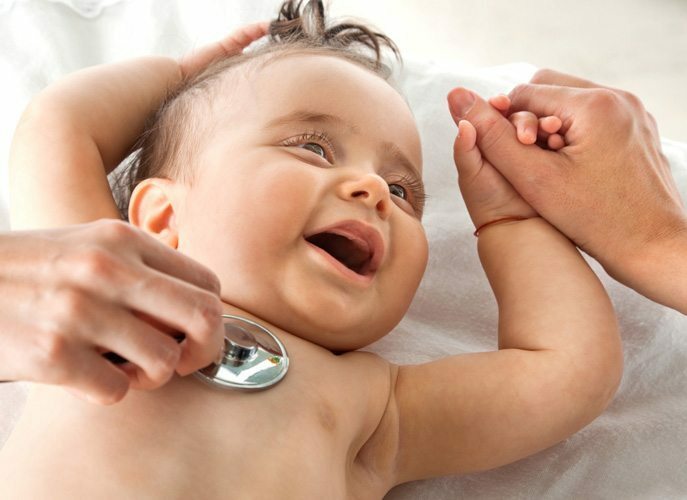 Respiratory problems can affect people of any age, whether young babies who have not yet mastered the reflex to clear their own airways through to the elderly and patients in a palliative situation. The most common conditions affecting the respiratory system include cystic fibrosis, pneumonia, bronchiectasis and emphysema. Respiratory problems are particularly commonplace post-surgery and following severe illnesses requiring intensive care. Physiotherapy helps by focusing essentially on restoring a clear airway, removing secretions and focusing on certain breathing efficacy. During a respiratory physiotherapy session, the physiotherapist will use a variety of manual techniques to remove secretion from the lungs. They will also focus on breathing and ventilation exercises. Critical to managing respiratory challenges is education and helping the patient also understand what they can do themselves to minimise respiratory difficulties. Firstly, we will come to you, take a full medical history, assess your respiratory condition to ensure we have the fullest picture prior to recommending treatment. We will also discuss your expectations which are critical to successful recovery. For a respiratory condition, this will include a good look and assessment of your upper body, which may require you to remove some clothing, so it’s a good idea to dress comfortable and wear suitable underwear. A clear diagnostic and medical treatment plan is key. Doctors, consultants, specialist nurses and a physiotherapist will help you to better understand your condition and therefore prepare you to fight it. Respiratory conditions are very distressing as you struggle for each breath. Fatigue and stress are common but certainly don’t help the recovery process. Make sure to rest frequently and try to stay calm. Posture is essential. 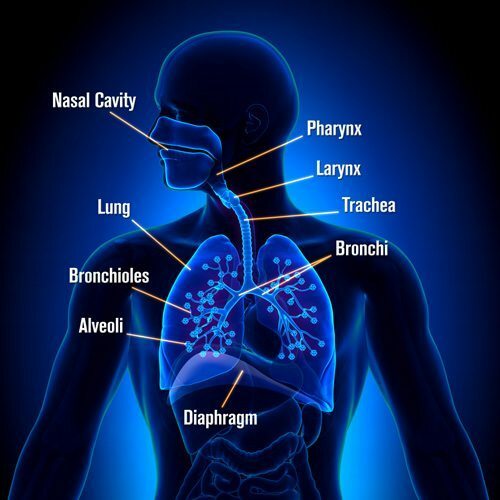 You cannot breathe and cough efficiently in all positions. Sitting up supported is helpful, so is lying on your side.